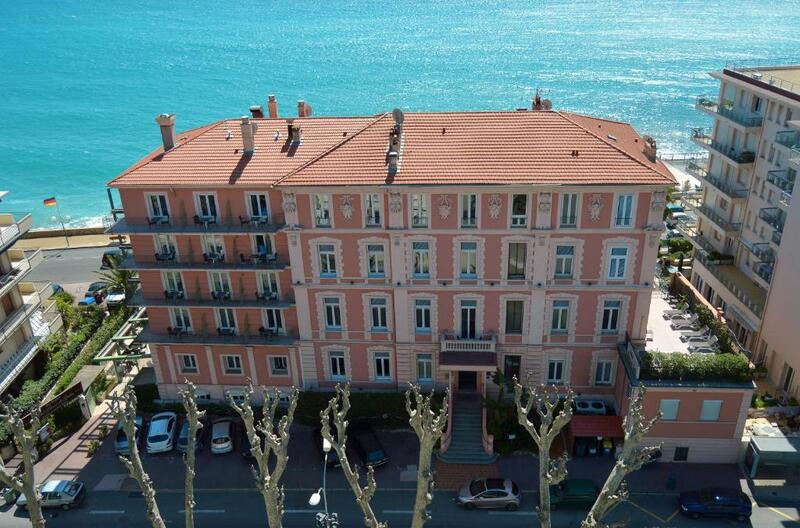 Located in the seaside town of Menton, the former summer residence of Prince Antonio I of Monaco is 4.5 km from Monaco and the Italian border. It features a solarium in the landscaped garden. The air-conditioned rooms at hotel Prince de Galles are equipped with free WiFi access and a flat-screen TV with satellite channels. Most rooms at hotel Prince de Galles feature a balcony with views of the sea or mountains. A buffet breakfast is served every morning and can be enjoyed on the terrace with sea views. An express breakfast is also available from 6:00 to 12:00 at an extra cost. Le Petit Prince restaurant serves Mediterranean cuisine and guests can dine in the garden planted with palm trees. 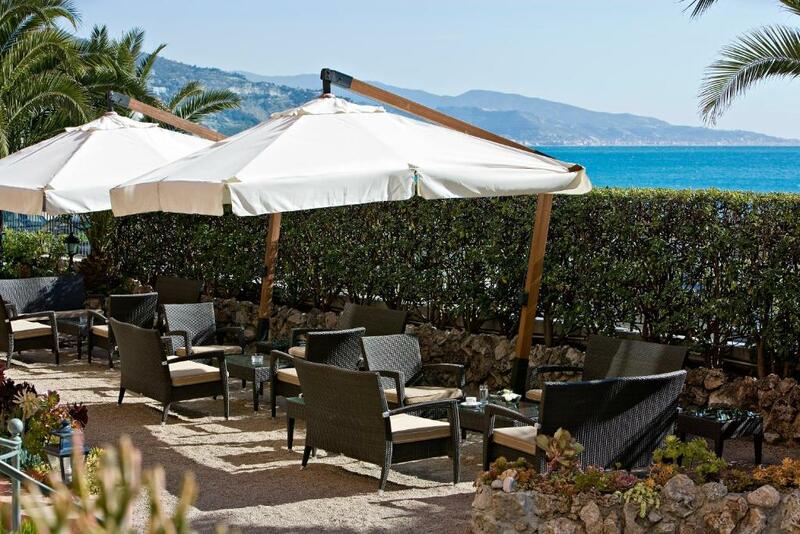 Guests can also relax on the private beach, Le Solenzara, located just a few steps from the property, whilst enjoying a drink or meal in the bar and restaurant. Carnoles Train Station is 600 metres from the hotel and there is a bus stop outside the hotel providing access to Monaco, Beaulieu and Nice. Private parking is available (reservation required) at a location nearby, at an additional charge.